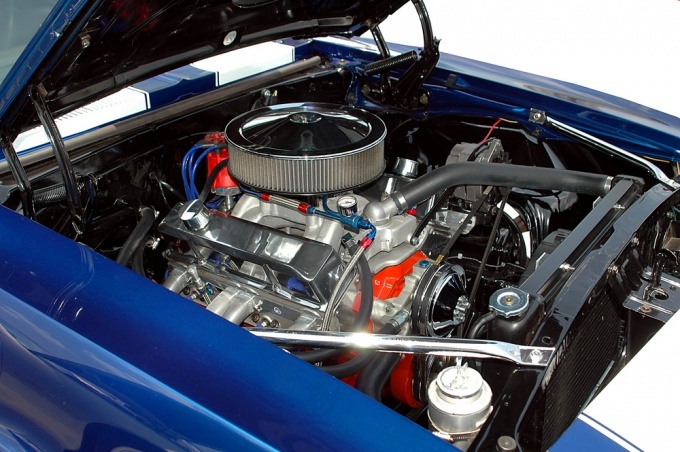 If you need to remove the radiator, regardless of the reason that caused this need, proceed only when sure that the car engine has completely cooled down. If you are sure that they can cope with this task, follow all the safety rules and follow a clear sequence of actions. First, you need to disconnect the negative cable from the battery, followed by means of a Jack to lift the front of the car and reliably fix on supports. You can now remove the lower splash guards and drain all the liquid from the cooling system (it is important to pour it all liquid, if it is in good condition — leave it in the future re-use). Disconnect the connector of the sensor fixing temperature of the coolant from the radiator and disconnect the surge tank hose. Clamps upper and lower hoses loosen, the hoses separate from the pipes of the radiator. Sometimes the hoses are removed with difficulty, in this case, you can use pliers. At the same time, all operations follow careful not to damage the pipes of the radiator. Old and damaged (damaged) hose you can simply cut — they are still not subject for further use. Remove the relay block of the engine and the upper fan shroud, you can now unplug the connector of the fan. In cars with automatic transmission you must gently separate the pipe cooler, and opened the holes tightly resealed. You can now begin to dismantle the radiator. For this you need to remove the mounting bolts and carefully lift the radiator, while trying not to spill the coolant. To permanently remove the heatsink you must first remove the bolts, which fastened to it a fan. Maximum caution with antifreeze — do not let it contact with painted parts of the car or on the exposed areas of the body. If the antifreeze still managed to spread, rush to wash it off with plenty of water. Remember that antifreeze is deadly poisonous liquid that should never be left open or spilled. After the radiator is removed, carefully inspect it for leaks or damage and if necessary repair - preporuciti it specialist.